“Federico García Lorca’s Poet in Spain.” Yale Review, 106:3 (2018): 156-162. Where the Dream Ends: Stories by José Alcántara Almanzar. Translations by Lizabeth Paravisini-Gebert. Edited with Cecilia Graña-Rosa ‘15. Fort Lauderdale, FL: Caribbean Studies Press, 2018. June 2018: “The Ozama River and the Dominican Poor: Narratives of Climate Change.” Global Dominican: Politics, Economics and Cultural Production. Senate House, University of London. The Handbook to the Ghost Story sets out to survey and significantly extend a new field of criticism which has been taking shape over recent years, centering on the ghost story and bringing together a vast range of interpretive methods and theoretical perspectives. The main task of the volume is to properly situate the genre within historical and contemporary literary cultures across the globe, and to explore its significance within wider literary contexts as well as those of the supernatural. The Handbook offers the most significant contribution to this new critical field to date, assembling some of its leading scholars to examine the key contexts and issues required for understanding the emergence and development of the ghost story. The Routledge Companion to the Environmental Humanities provides a comprehensive, transnational, and interdisciplinary map to the field, offering a broad overview of its founding principles while providing insight into exciting new directions for future scholarship. Articulating the significance of humanistic perspectives for our collective social engagement with ecological crises, the volume explores the potential of the environmental humanities for organizing humanistic research, opening up new forms of interdisciplinarity, and shaping public debate and policies on environmental issues. 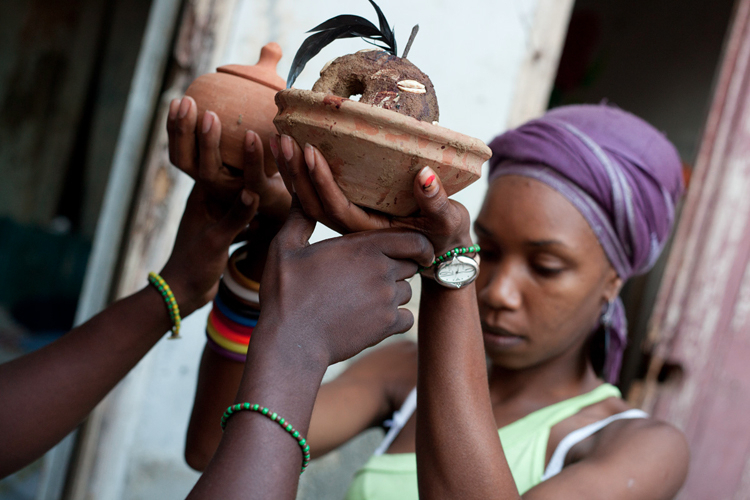 “Gade nan mizè-a m tonbe: Vodou Practices and Haiti’s Environmental Catastrophe.” In The Caribbean: Aesthetics, Ecology, Politics, 63-80. Edited by Michael Niblett et al. Liverpool (UK): Liverpool University Press, 2017. 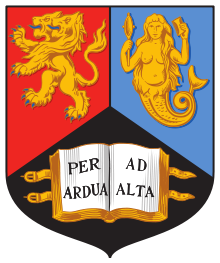 Thrilled at having been chosen as the 2016-17 Wilbur Marvin Visiting Scholar for the David Rockefeller Center for Latin American Studies (DRCLAS) at Harvard University. 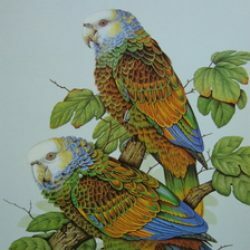 As a visiting scholar in the area of Environmental Humanities, I will be working on my project, The Amazon Parrots of the Caribbean: An Environmental Biography. Judge, Non-Fiction Category, OCM Bocas Literary Prize for Caribbean Literature 2016. Bocas Literary Festival, Port-of-Spain, Trinidad. 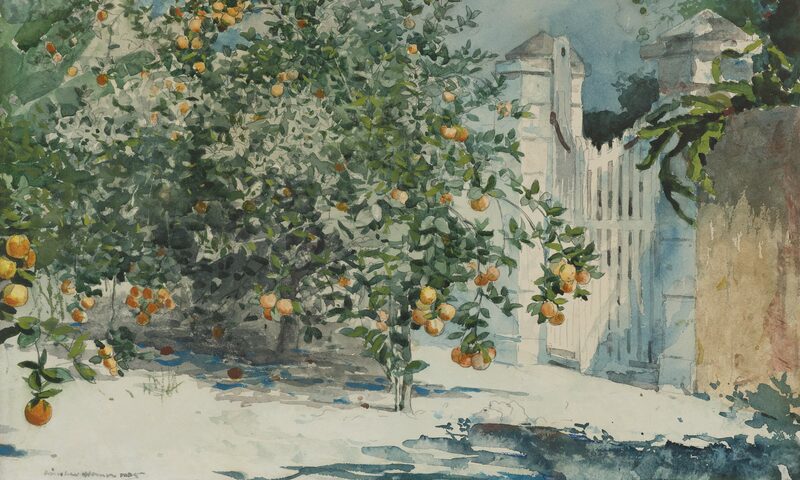 Fluid Ecologies: Hispanic Caribbean Art from the Permanent Collection is an exhibition of thirteen works on paper by seven of the most celebrated Hispanic Caribbean artists of the last five decades. 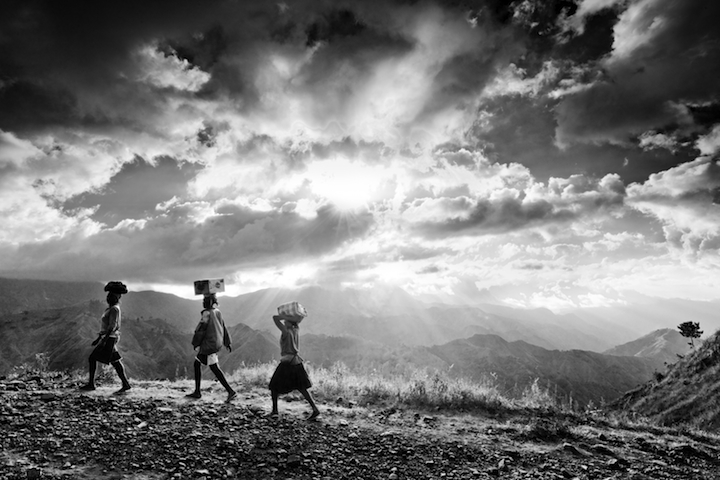 Organized by the Art Center and Lizabeth Paravisini-Gebert, Professor of Hispanic Studies on the Sarah Tod Fitz Randolph Distinguished Professor Chair, the exhibition will be on view through May 8. This book examines current trends in scholarly thinking about the new field of the Environmental Humanities, focusing in particular on how the history of globalization and imperialism represents a special challenge to the representation of environmental issues. Essays in this path-breaking collection examine the role that narrative, visual, and aesthetic forms can play in drawing attention to and shaping our ideas about long-term and catastrophic environmental challenges such as climate change, militarism, deforestation, the pollution and management of the global commons, petrocapitalism, and the commodification of nature. In Puerto Rico, Cuba, Haiti-and-the-Dominican Republic, and many other islands, drastic deforestation (among other damage) put in motion by earlier colonial powers has led to a plethora of ecological ills that continue to haunt the Caribbean today. The history of this environmental destruction and how we might think about it going forward is the topic of today’s Thinking Aloud. Land and Water: Australian Association for Caribbean Studies Conference. University of Wollongong, Australia. FROM Scientific American . 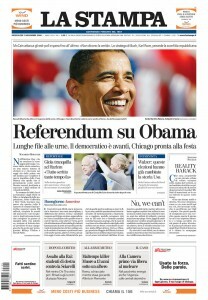 . .
FROM NEW YORK’S El Diario . . .
Studies of sexuality in Caribbean culture are on the rise, focusing mainly on homosexuality and homophobia or on regional manifestations of normative and nonnormative sexualities. 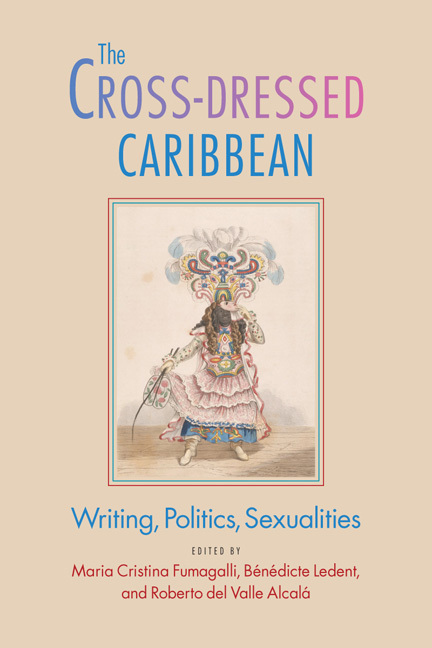 The Cross-Dressed Caribbean extends this exploration by using the trope of transvestism not only to analyze texts and contexts from anglophone, francophone, Spanish, Dutch, and diasporic Caribbean literature and film but also to highlight reinventions of sexuality and resistance to different forms of exploitation and oppression. 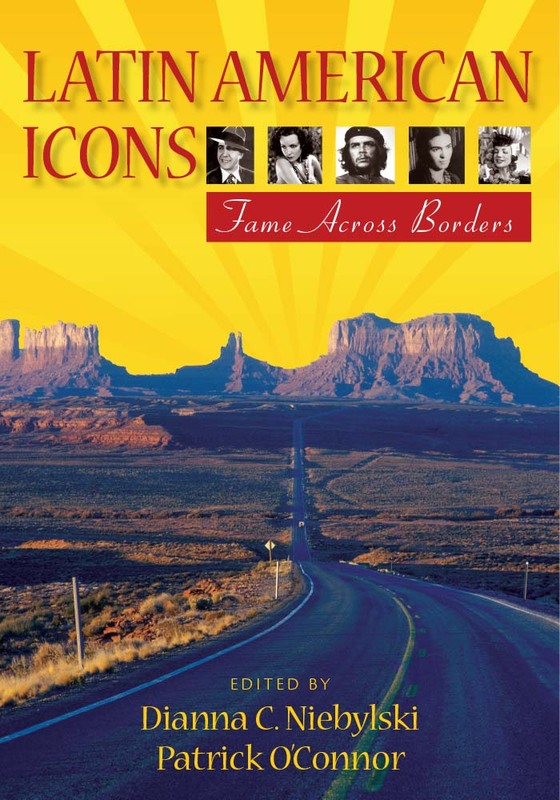 The volume includes “Porfirio Rubirosa: Masculinity, Race and the Jet-Setting Latin Male,” co-written with my Vassar College colleague Eva María Woods-Peyró. COLLECTION OF POEMS BY PHYLLIS SHAND ALLFREY OFFICIALLY LAUNCHED. 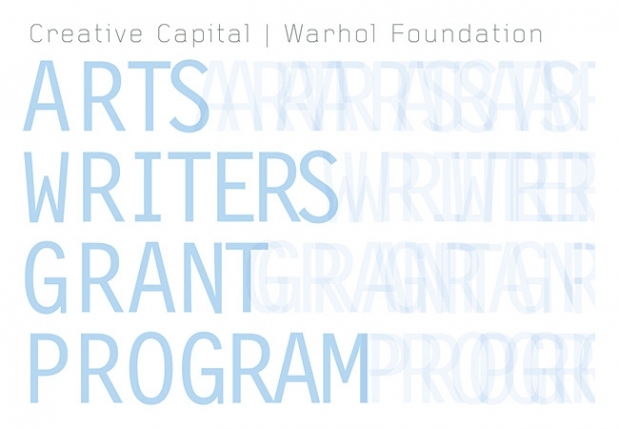 I am the (very happy) recipient of a grant from the Warhol Foundation for my book-in-progress: Troubled Waters: Ecology and History in 21st-Century Caribbean Art. My paper, “Bagasse: Caribbean Art and the Debris of the Plantation, ” begins at the 40:20 minutes on the recording. Description: Our spring issue of sx salon features a discussion of the volcanic eruption of Mont Pelée in Martinique. 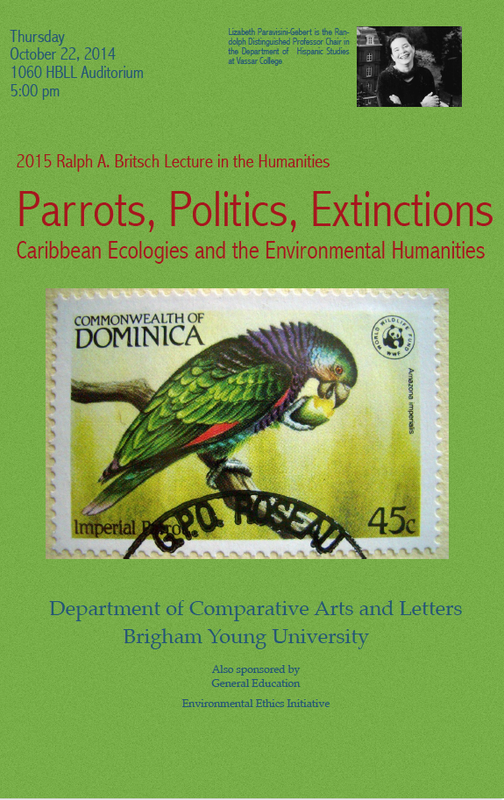 This discussion, guest-curated by Lizabeth Paravisini-Gebert, considers the literature, images, and rhetoric surrounding the 1902 eruption and makes connections to other Caribbean natural and manmade disasters. Featuring essays by Elaine Savory, Kevin Meehan, Paulette Richards, Ivette Romero, and Paravisini-Gebert, this discussion of Mont Pelée is inspired in part by the three-year Visual Life of Catastrophic History project in progress in the pages of Small Axe (see “The Visual Life of Catastrophic History: A Small Axe Project Statement” in Small Axe 34 [March 2011] for a full description of the project). The discussants consider both the visual and literary life (perhaps even lives?) 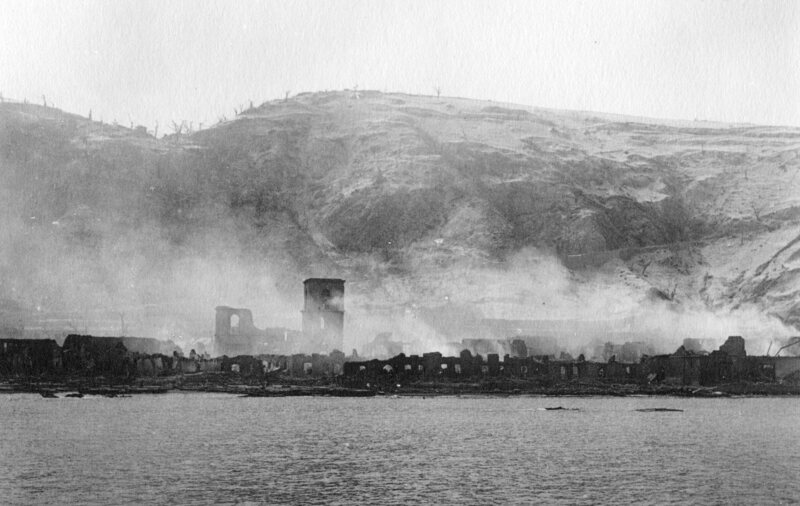 of Mont Pelée before and after 1902. 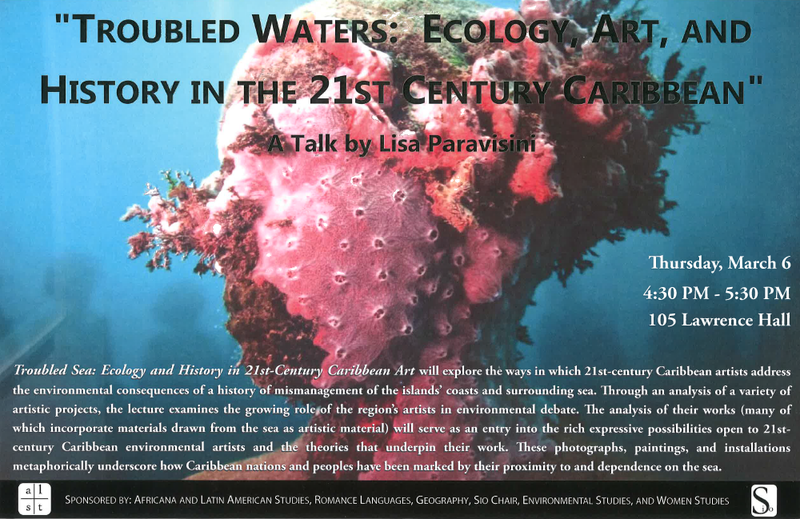 Last April, Elizabeth De Loughrey at UCLA organized a fantastic conference on “Global Ecologies,” at which I had the opportunity to present a paper on “Bagasse: Caribbean Art and the Debris of the Plantation.” It had Vandana Shiva as a keynote speaker. I recently gave the annual Henry Thomas Guest Lecture at the University of Birmingham (UK) on “Food, Diversity, Extinctions: Caribbean Fauna and the Struggle for Food Security during the Conquest of the World.” It was an honor to be invited and a pleasure to meet the faculty and students, who were most welcoming. I just found this post on their blog, Open Boat, with very kind comments on the lecture. Many thanks. Poet, novelist, critic, and extraordinary writer of short fiction, MirtaYañez also has worked extensively compiling anthologies of contemporary Cuban women writers. Her narrative stands out by virtue of a complex yet unmistakable Cuban flavor and a characteristic preoccupation with the social, political, and economic particularities of the island and how these affect los cubanos. Catherine Davies has called Yañez one of the “most outstanding short story writers” among Cuban women. 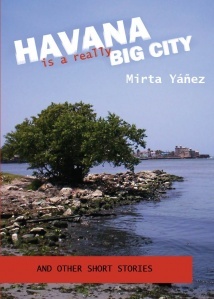 This groundbreaking collection of her work, most of which is available for the first time in English translation, includes La habana es una ciudad bien grande in its entirety as well as selected stories from Todos los negros tomamos café, El diablo son las cosas, Narraciones desordenadas e incompletas and Falsos documentos. 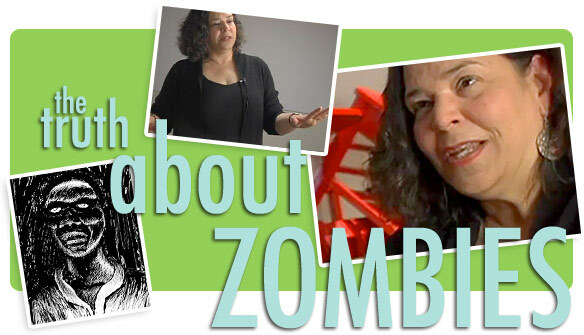 “Global Voices Online” posted an interview about our blog, “Repeating Islands,” with me and my co-blogger, Ivette Romero. (See link to the interview in English with Nicholas Laughlin below.) We thank him for his interest and continued support of our blog. He has been wonderfully generous with his encouragement and help. Vassar College’s YouTube Channel has filmed a series of two-minute lectures with a number of faculty members at the college. Here are my two . 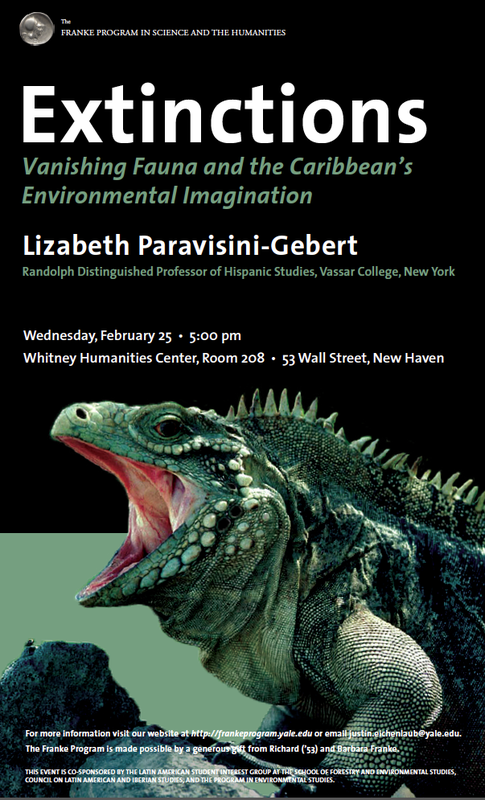 . .
Lizabeth Paravisini-Gebert, Randolph Distinguished Professor of Hispanic Studies, examines the idea of “endangered nations.” Part of the Two-Minute Lecture Series at Vassar College.